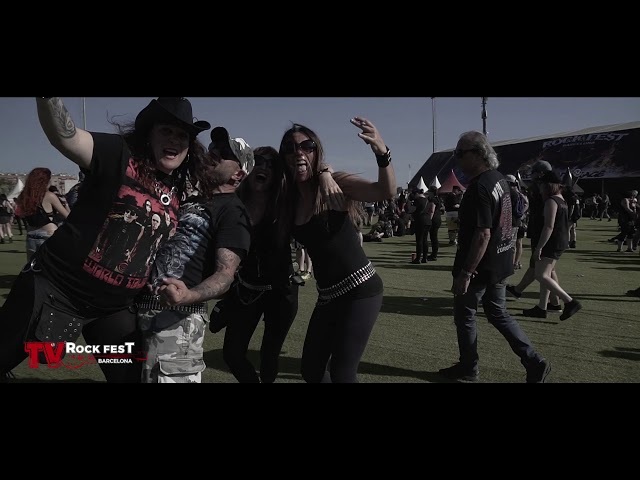 The 4-day passes for Rock Fest Barcelona 2019, which will be held from July 4th to July 7th 2019 at Can Zam park in Santa Coloma de Gramenet, will change its price today August 14th at 21:00h CET. The new price will be 160€ + fees. The 4-day passes can be found on the Ticketmaster network (Fnac, Halcón Viajes, Viajes Carrefour) and at RocknRock’s website.